and #551 in Business & Innovation in the ZIG Index. Don’t miss out! See all of the latest from Richard Meier and more on ZIG. Opinion | Where Is Architecture's #MeToo Moment? 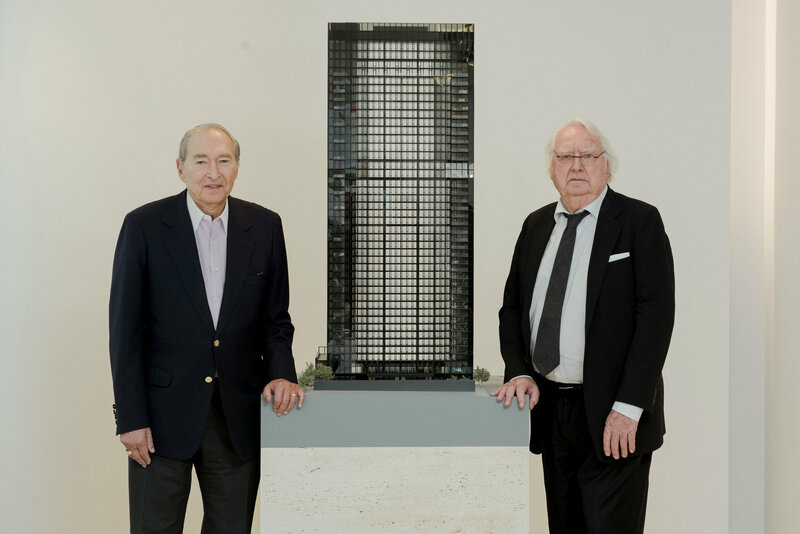 Mr. Solow, left, with the architect Richard Meier, whose firm designed 685 First, last month. 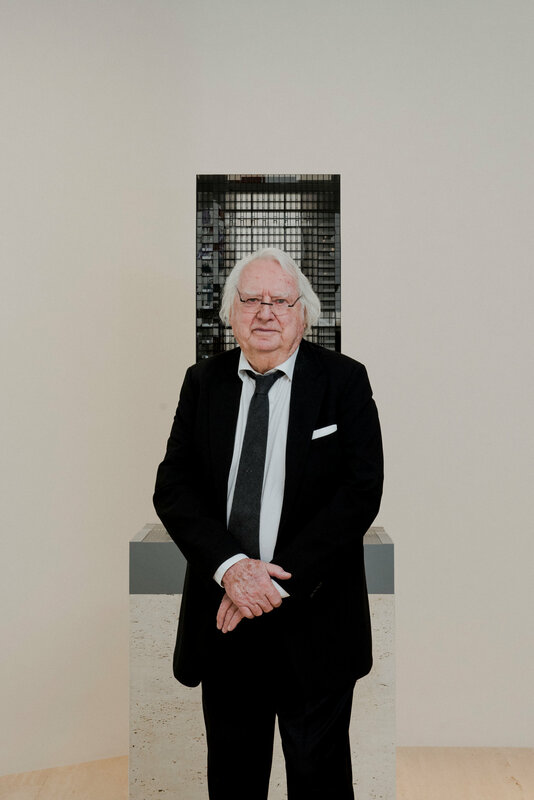 The architect Richard Meier. He recently issued a statement, saying, in part, "I sincerely apologize to anyone who was offended by my behavior." 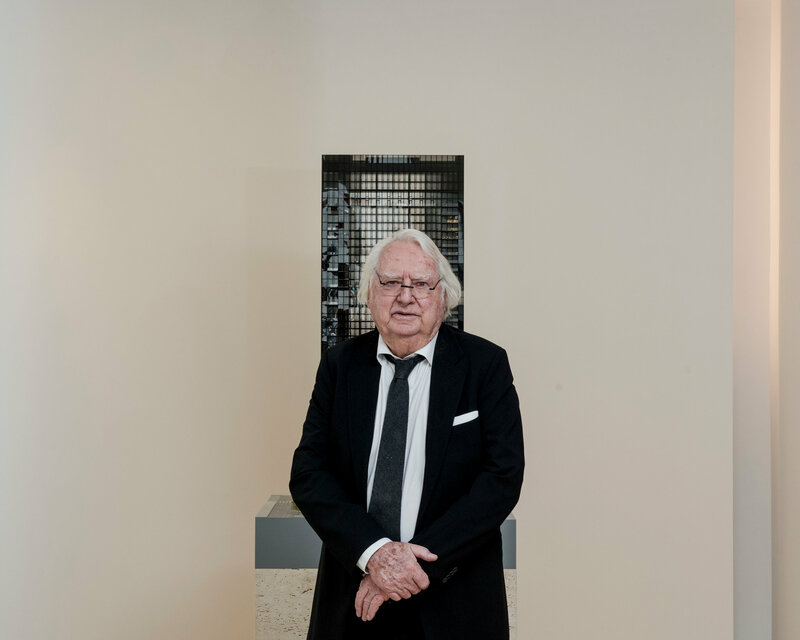 The architect Richard Meier posing earlier this month with a model for a residential tower in Manhattan.